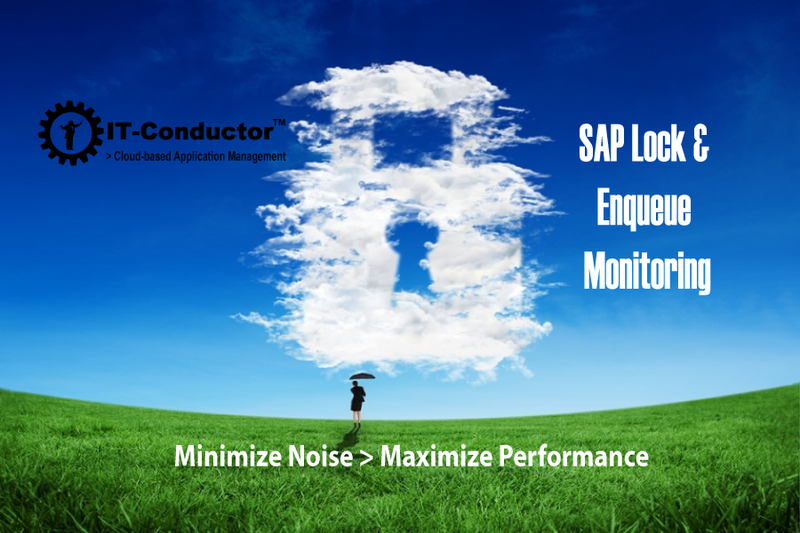 The restriction on data modification, while a data record is being changed by another user, is to ensure data consistency within an SAP system. This is achieved through the use of enqueue service/lock management mechanism which handles locks in the lock table. This locking concept prevents concurrent access to data records by multiple users which may lead to data inconsistency. Top down service management involves App, DB, OS and other infrastructure components, performed in a correlated fashion. Identifying performance bottlenecks promptly within the database is very critical for enterprise applications which heavily depend on OLTP or OLAP transactions. 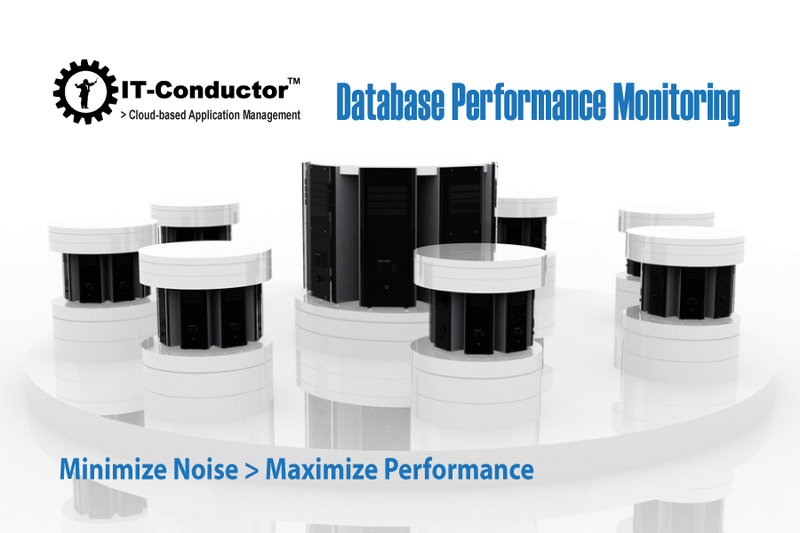 Proactive database performance monitoring will prevent incidences that can threaten the stability of your systems. It's imperative therefore to have an effective tool and automated process for monitoring the health of your systems to ensure the continuous availability and performance of mission-critical enterprise applications.